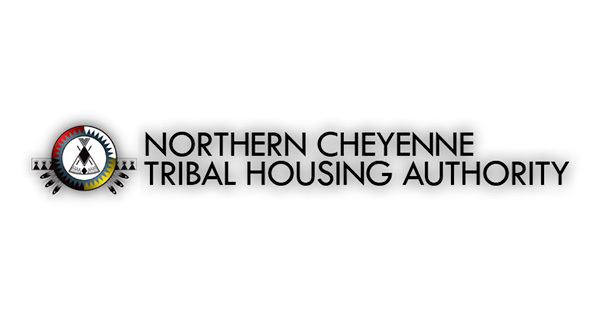 The Northern Cheyenne Tribal Housing Authority (NCTHA) is committed to providing quality and affordable housing services to eligible Northern Cheyenne tribal families living on tribal lands. NCTHA was created in the early 1960s and over the course of its history has developed over 800 homes for tribal members. With changes in US legislation in the mid 1990s affecting funding sources NCTHA shifted focus from development of new housing to maintenance and rehabilitation of existing housing. NCTHA continues to build new housing, maintain and rehabilitate existing housing, and implement other programs to improve the quality of affordable housing for tribal families. More recent efforts have included a wood stove and energy efficiency program, improvements to Hestaneo’o Park (The Peoples’ Park), and conveyance of over 300 Mutual Help Homeownership units to their respective homeowners. NCTHA consistently provides homebuyer education and financial education to help tribal members improve their personal financial management skills and become homeownership ready. Class Fee: $15 per individual or $25 per married couple. Lunch is provided. Payment must be made by money order to Northern Cheyenne Tribal Housing Authority, PO Box 327, Lame Deer, MT 59043. Please call 406-477-6419 for class schedule. Class Fee: Classes are FREE and open to the public. Note: Our classroom is not suitable for children. Please make childcare arrangements. If you have special needs such as those covered by the Americans with Disabilities Act please let us know and we can make accommodations for you.